Familiy Ties Morphosis is the brother of Durango Kid and the uncle of Masivo. Trainer Was trained by Blue Panther, Pepe Casas, Ringo Mendoza and Señor Carmona. 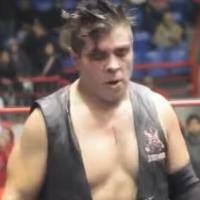 Students Trained El Fresero Jr., Jago, Mini Cibernético, Mini Scorpio, Pegazus, Serpiente and Turako Kid.